Send a message of sympathy, love and hope with this basket of red roses. 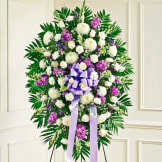 Flowers will be received by a Talbot Family Funeral Homes, Scenic Rivers Cremation Center's staff. 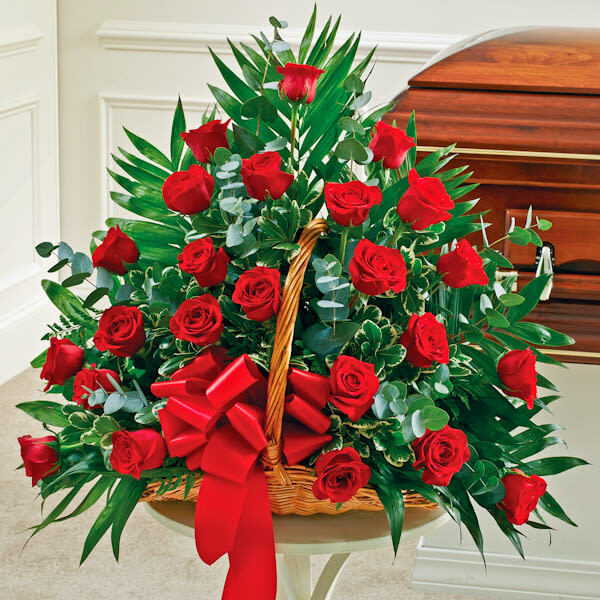 All of our flowers are designed and delivered by hand from a local florist in in Mondovi.